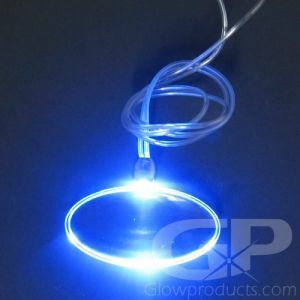 - Bright Blue LED Cross Pendants! - Church Events! Youth Conferences! Special Events! 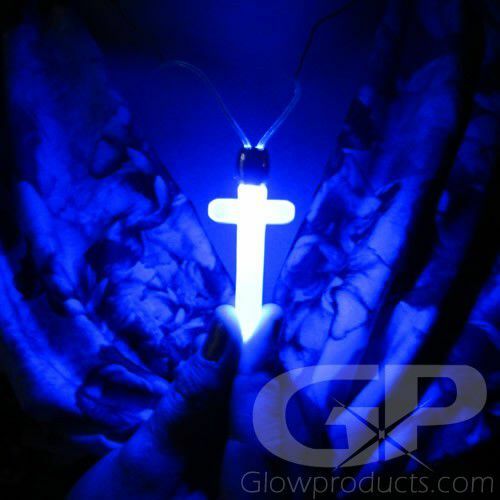 Let the light shine on with the Glowing LED Cross Pendant Necklace! 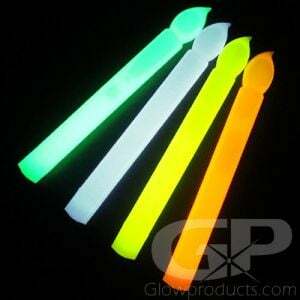 The glowing cross pendant is a must have item for church fundraisers, youth conferences, summer camps and parties! 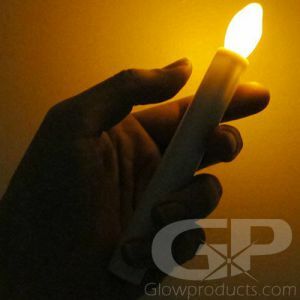 The Light Up Cross Pendants come with the batteries already installed and a break-away connector. 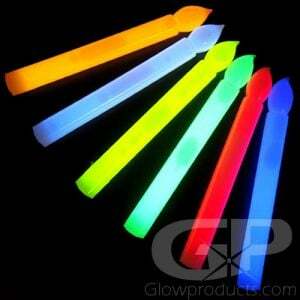 All you have to do is bring the magnetic clasp together and let it shine! 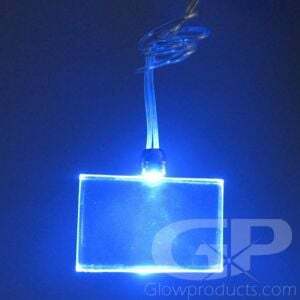 So show your faith today with a super bright, super fun, LED Cross Pendant Necklace! Instructions: The Cross Pendant on/off switch is located on the connector at the back of the necklace. The connector has a magnet that holds the two ends of the cord together. 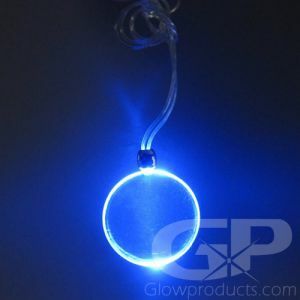 Just connect the necklace together into a full circle and it will light up!